Holiday Fun for the Family! 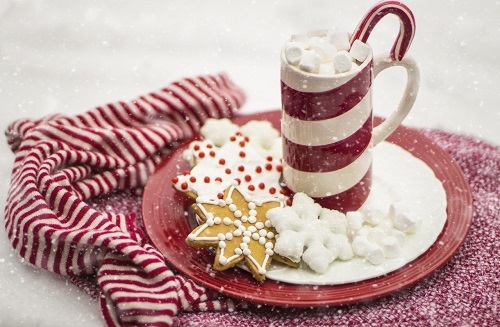 Seasonal Event > Tips > Kids' Holiday Parties - Fun for All! Kids' Holiday Parties - Fun for All! It’s the most wonderful time of the year - especially for the little ones! We’ve put together our top ideas to throw a kids’ holiday party that’s guaranteed to bring joy to all. So, let's get into the holiday spirit and give your friends and family the gift of a memorable holiday party! Nothing says “the holidays” like baking! 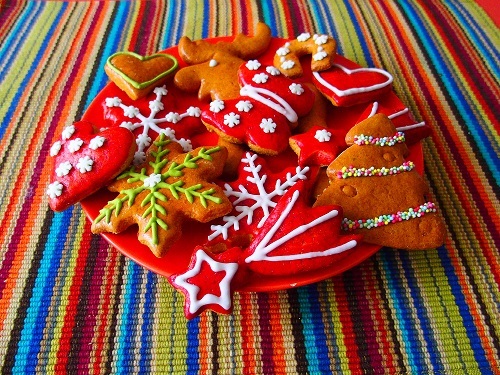 It makes for a great indoor activity during winter break, so hosting a cookie decorating party is a must. The kids will have a blast creating their own delicious masterpieces. You can take this activity to the next level by having everyone assemble and decorate their own gingerbread houses and putting together a village of everyone's creations. 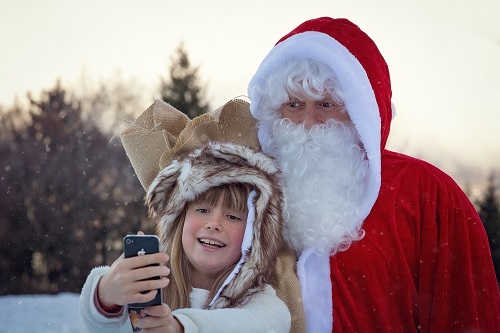 Turn up the holiday cheer by surprising the kiddos with a special guest. Bringing in a costumed character would make this kids’ party extra magical. Imagine the look on the children's faces when Santa or Elsa walk into the party - priceless! The holiday season would be incomplete without music! When booking musical entertainment, the options are endless. Hire Christmas Carolers to help get everybody into the holiday spirit and singing along. You can also book a pianist to come play classic tunes and set the ambiance among the guests. Finally, tie your party together with extra few festive details. Switch out traditional goodie bags for mini stockings stuffed to the brim (you can even have the kids decorate their own stockings first).. Set up a Hot Chocolate Bar (add some cordials for a special treat for the adults!). Add a photobooth with holiday props - creating a keepsake that guests can take home and remember these fun moments forever.